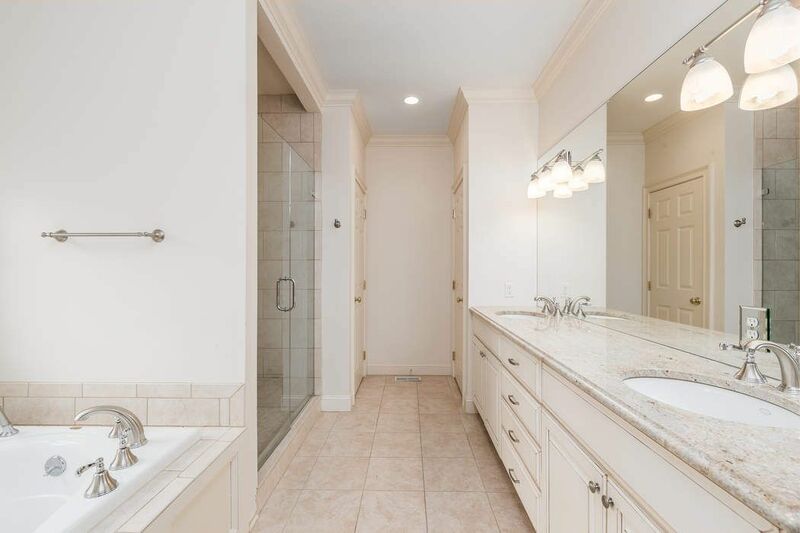 15 Canterbury Drive, Greenwich, CT 06831 | Sotheby's International Realty, Inc.
$1,207,500 4 Bedrooms3 Full / 1 Partial Baths2,706 sq. 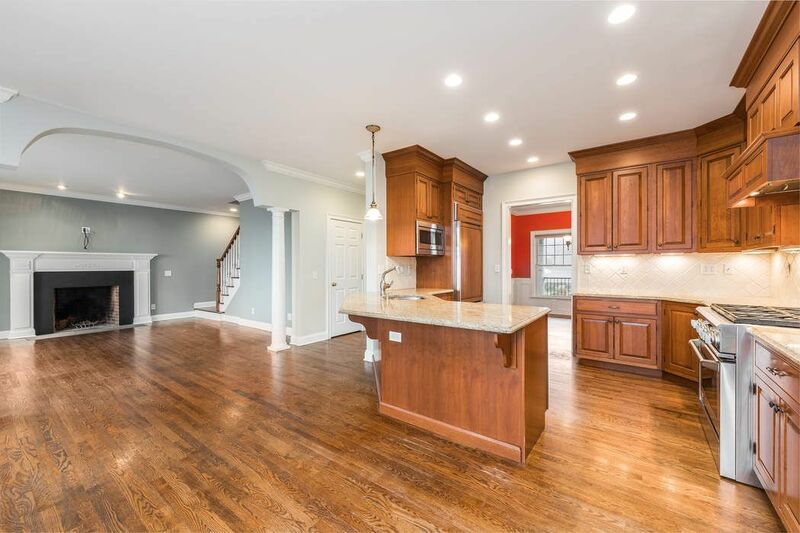 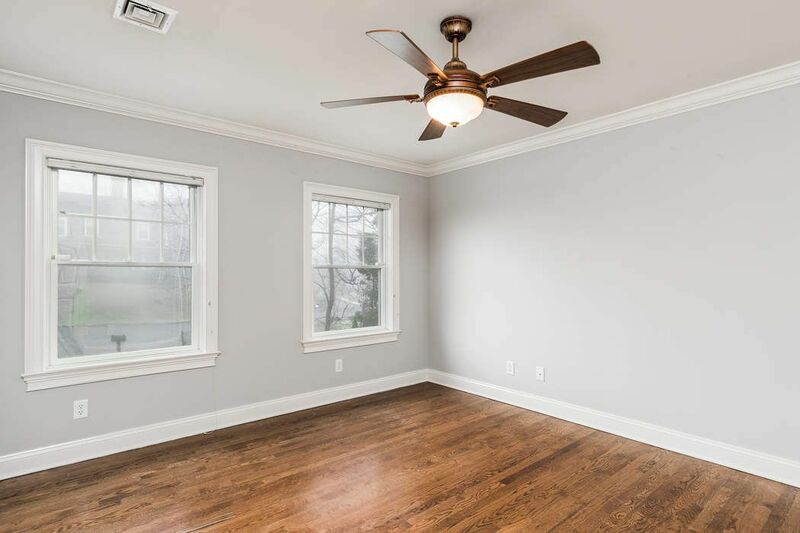 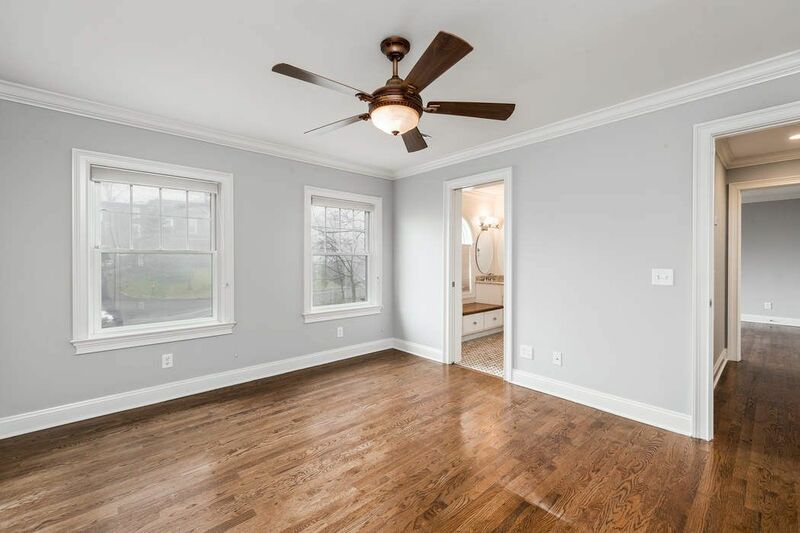 ft.
A covered front porch leads the way to this inviting center hall colonial which was built in 2006 and is sited nicely on a convenient Glenville cul-de-sac. 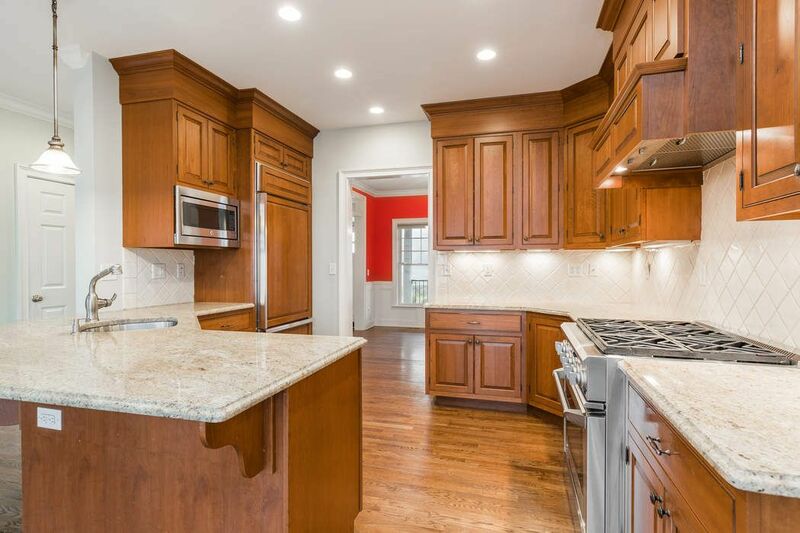 The entryway opens to a formal living room and dining room and the adjacent kitchen offers pretty cherry cabinetry, center island and a separate breakfast area. 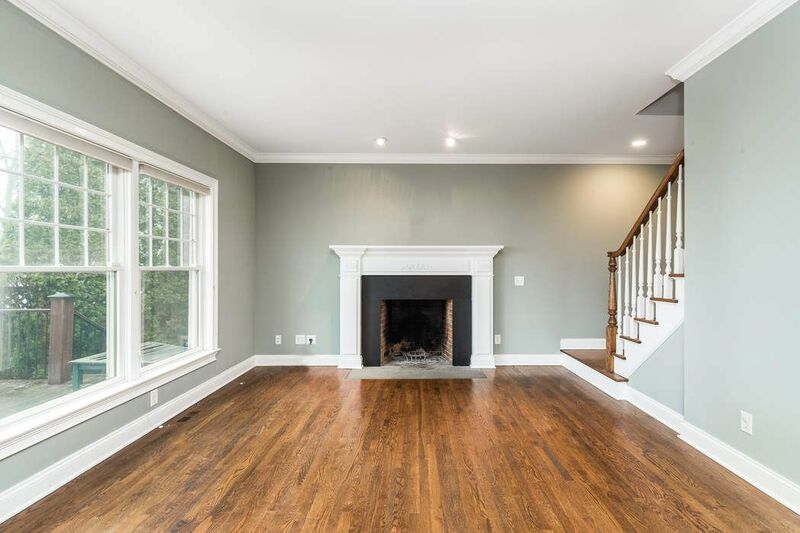 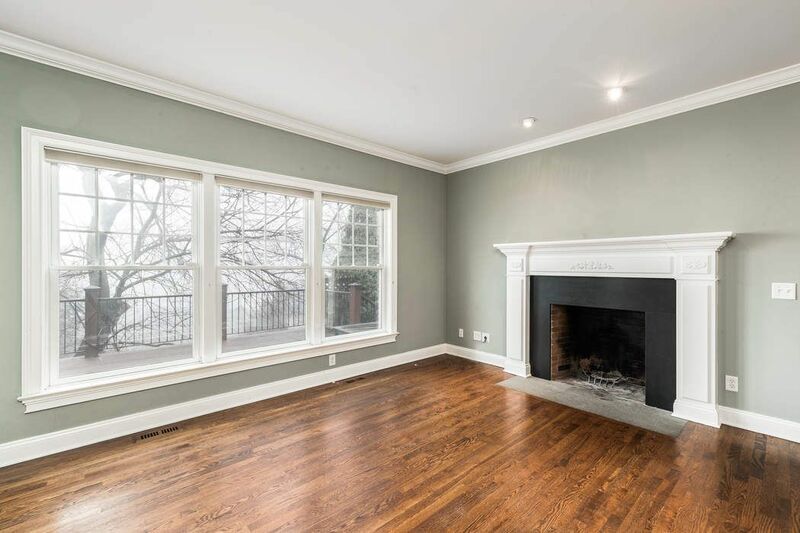 The large family room features a fireplace and opens to an expansive deck ideal for entertaining. 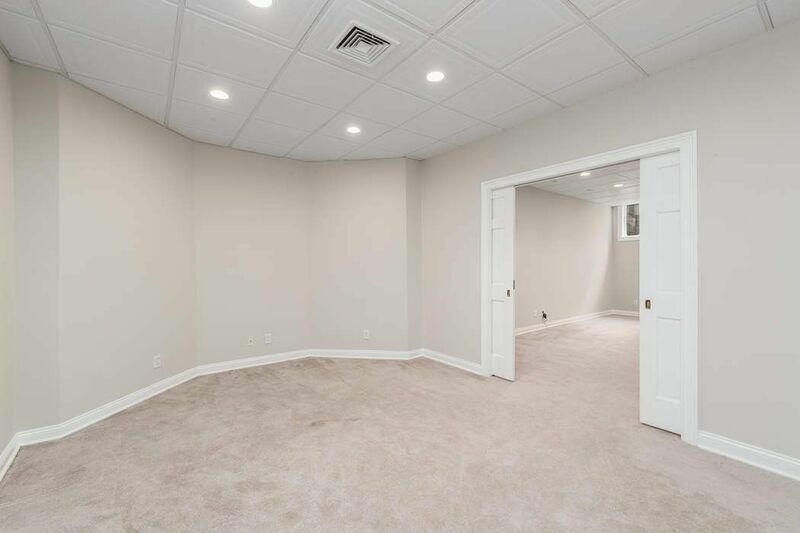 The first floor also features a master suite set nicely away from the main living area. 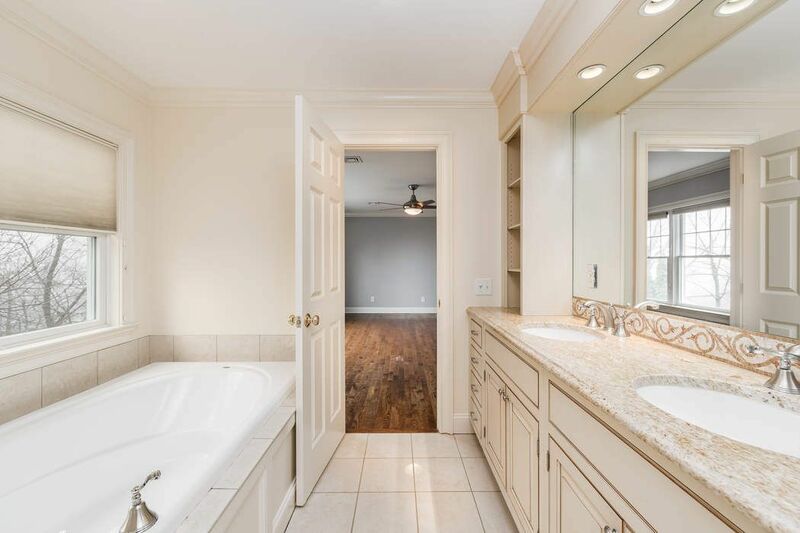 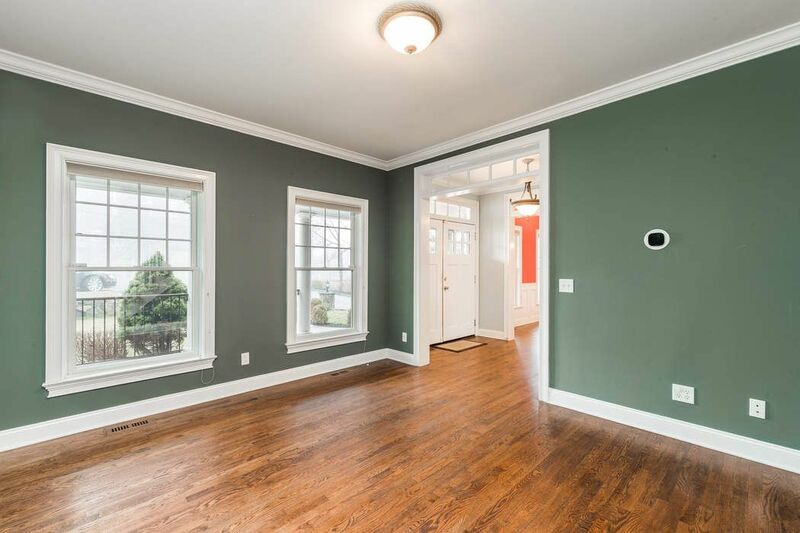 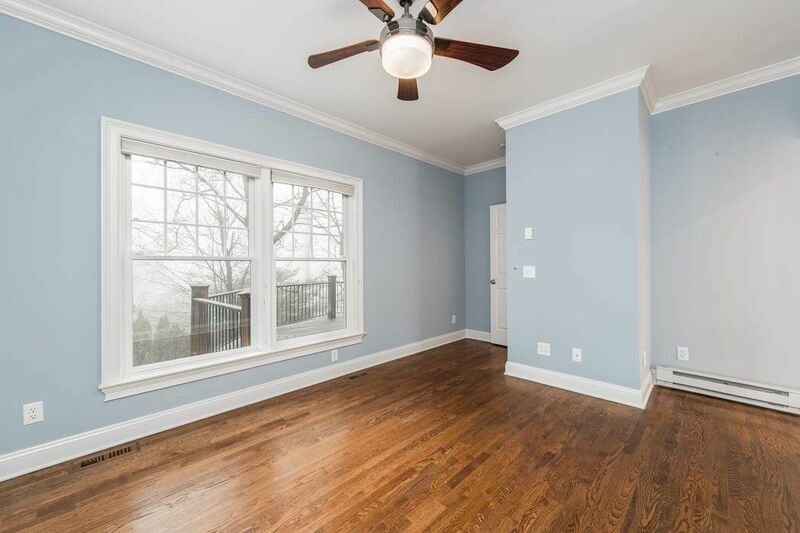 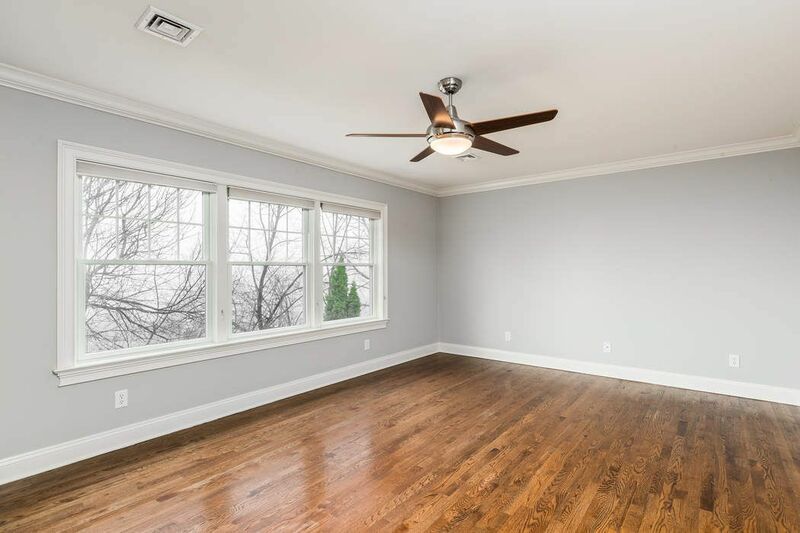 Upstairs, a second master suite awaits plus two additional bedrooms and a third full bath. 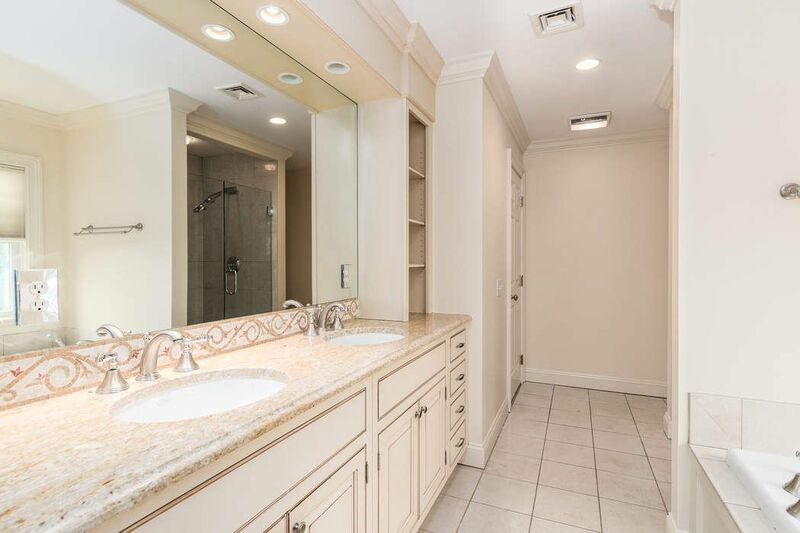 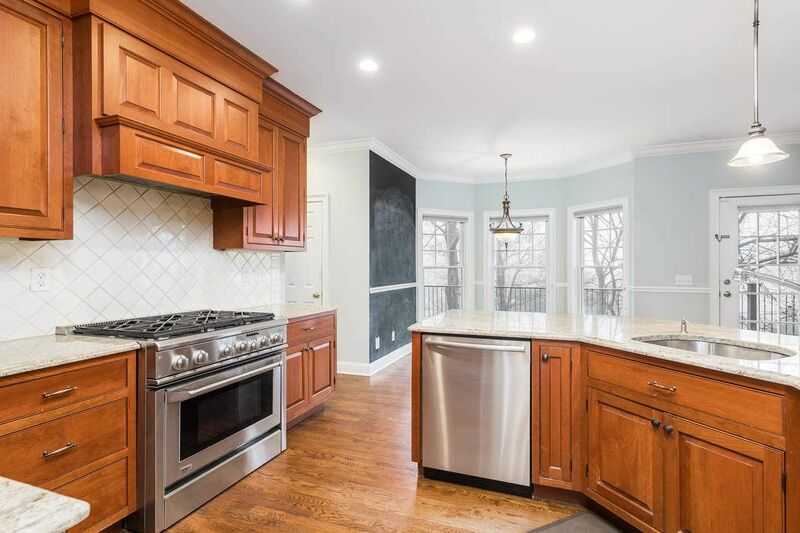 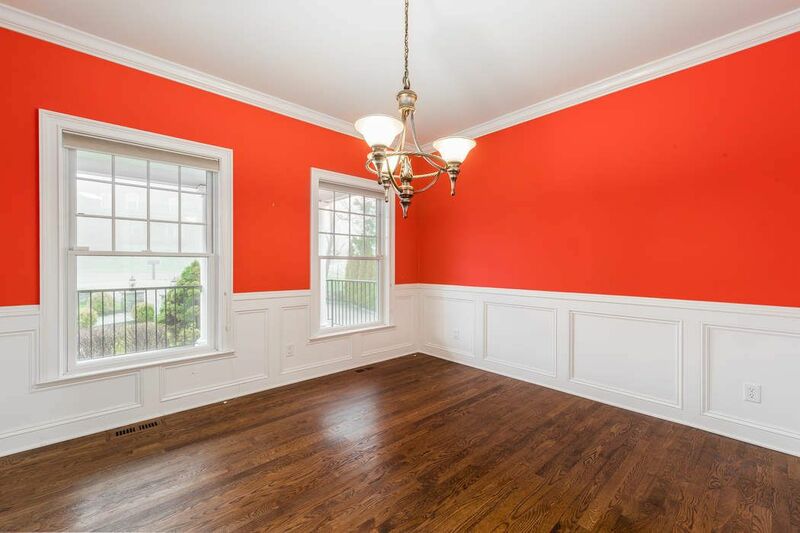 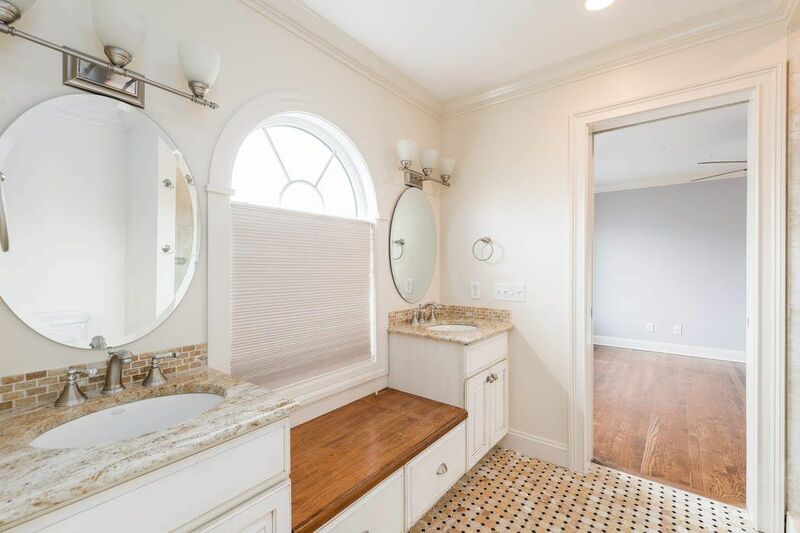 Convenient to excellent schools, Westchester County and NYC plus all the town of Greenwich has to offer including comparatively low property taxes. 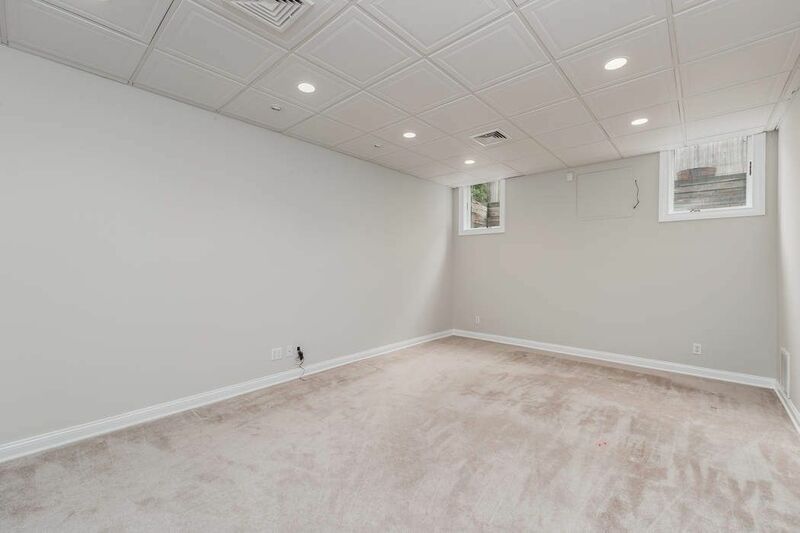 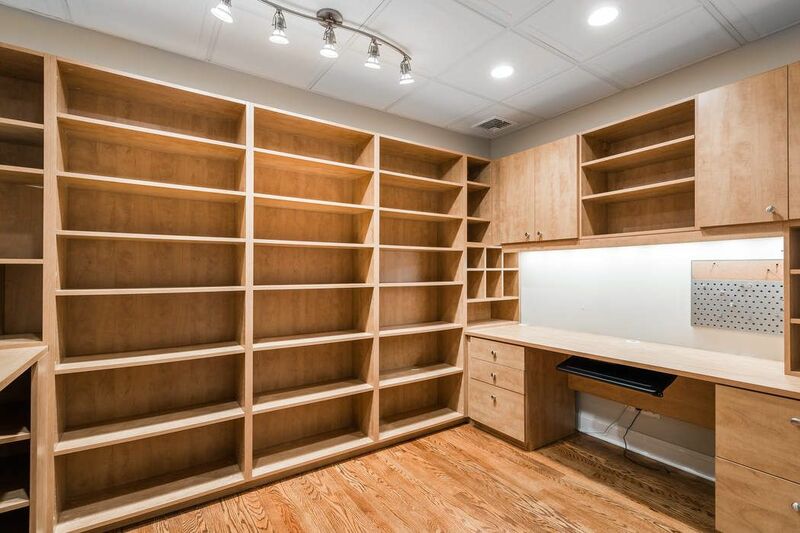 Please note that square footage of 2706 does not include an additional 1618 found on the lower level (per tax card) which features a second family room and separate home office plus access to the two car garage.